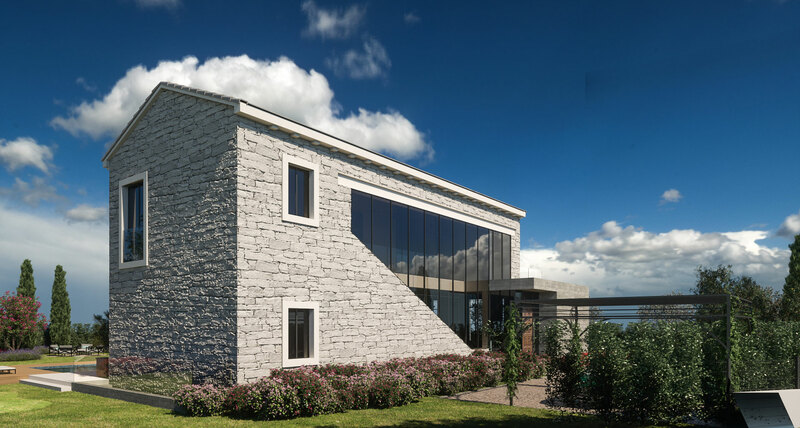 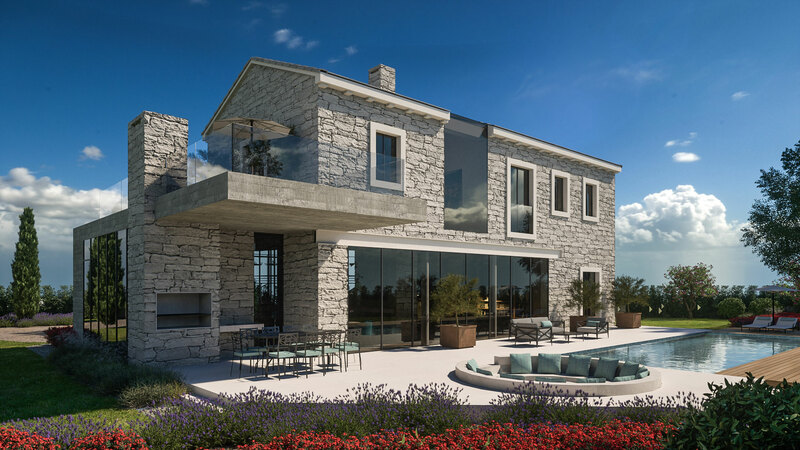 Valens Residences is part of the Croatian villa project entitled “First Croatian Villas”, constructed exclusively of domestic materials in the spirit of Croatia’s centuries of tradition. 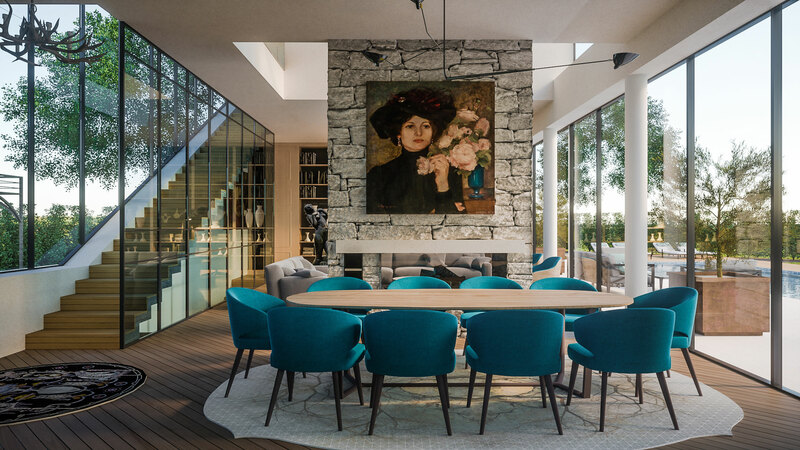 What makes them special in comparison to other luxury homes is the fact that they feature Croatia’s history, art, literature and architecture, crowned with a breath of contemporary reality. 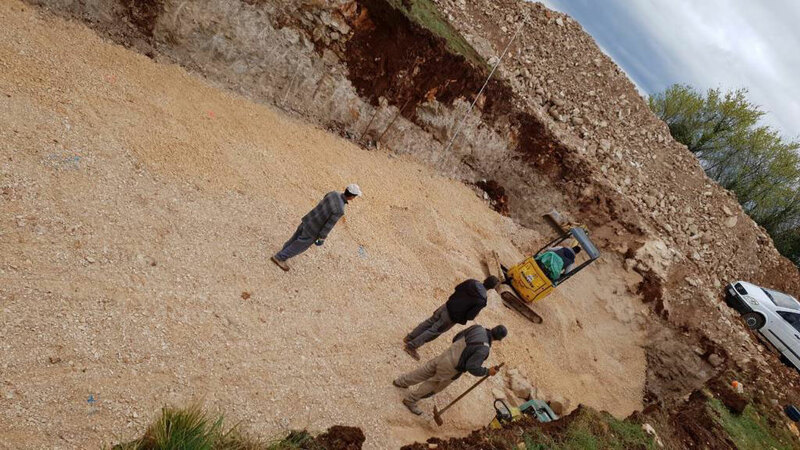 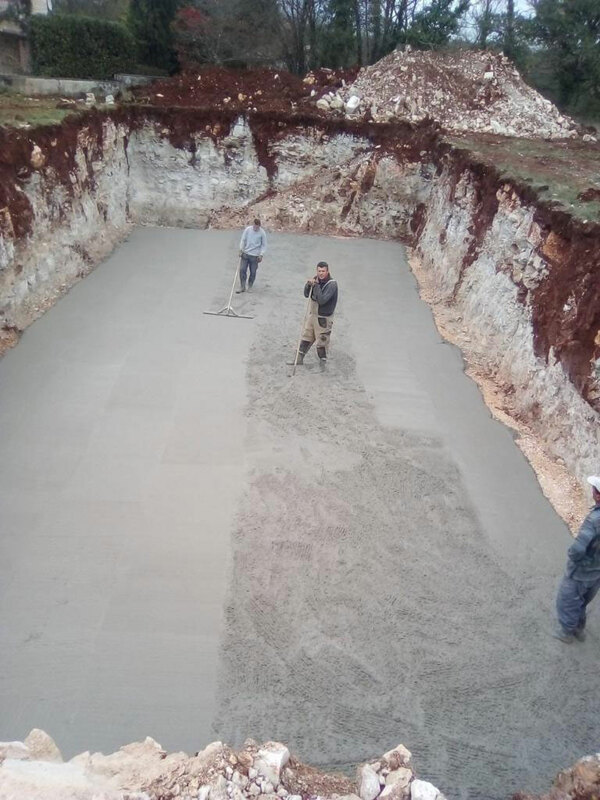 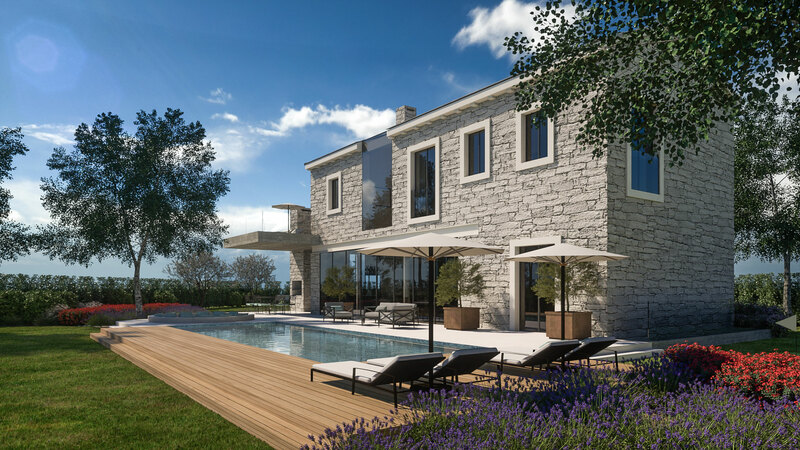 The villa contains materials used to build the oldest Indo-European calendar “Orion”, found on Croatian territory. 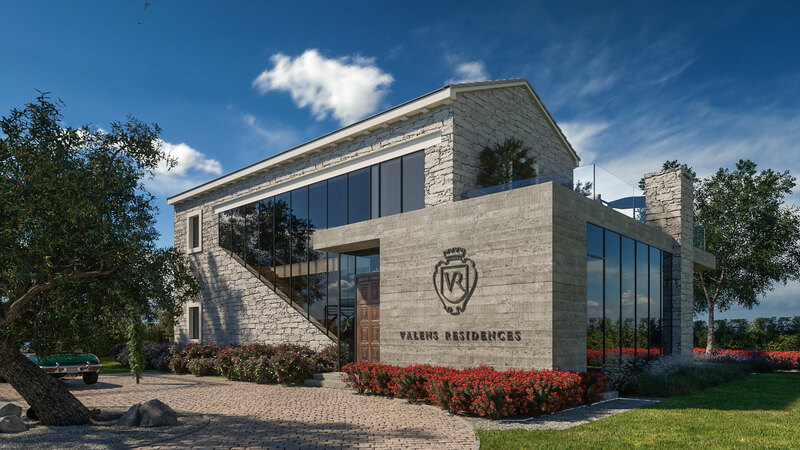 At the Valens Residences, you will find the centuries old Croatia oak upon which the City of Venice stands, reinterpretations of famous painters such as Vlaho Bukovac, whose works line the walls of the world’s most famous museums and galleries, and with the application of the accomplishments of the genius Nikola Testa, you can enjoy listening to the masterful works of Croatian musicians (Two Cellos, Maksim Mrvica and others), or play around in the kitchen with various local delicacies (truffles, olives and specialities of Mediterranean cuisine). 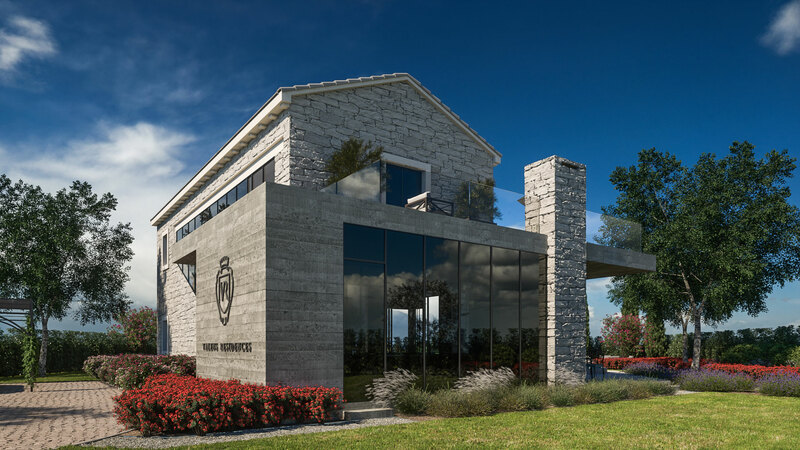 Among the diverse offer of Croatia’s best wines, the Iločki Traminac stands above all, and today is savoured at the English palace. 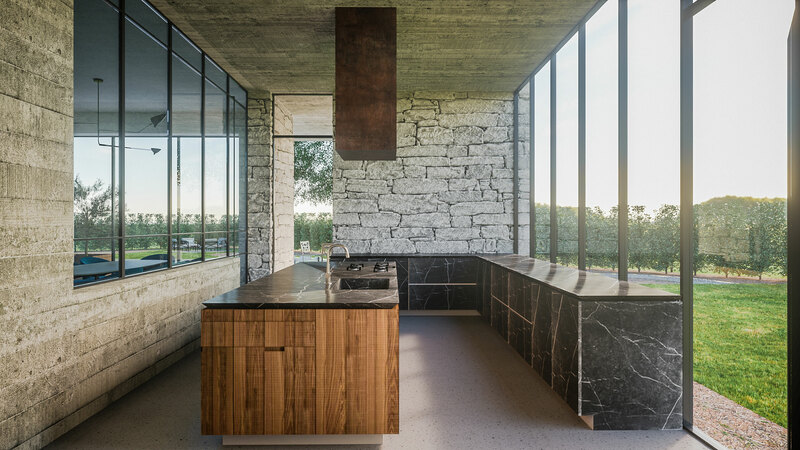 It was served at the coronation of Queen Elizabeth II and at the weddings of her grandsons. 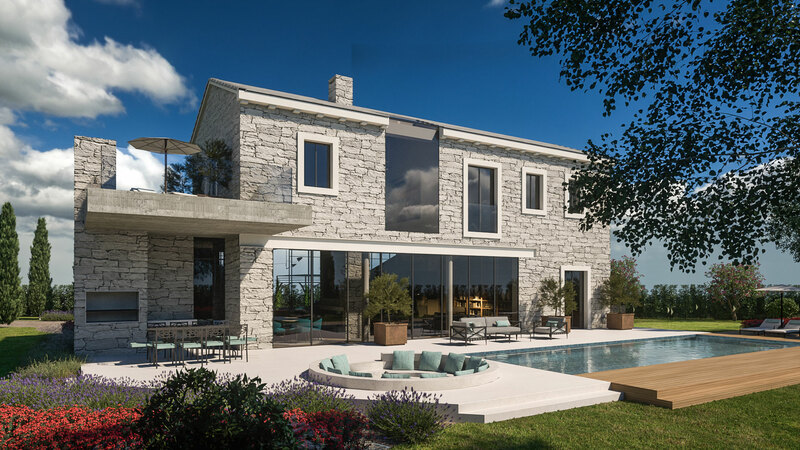 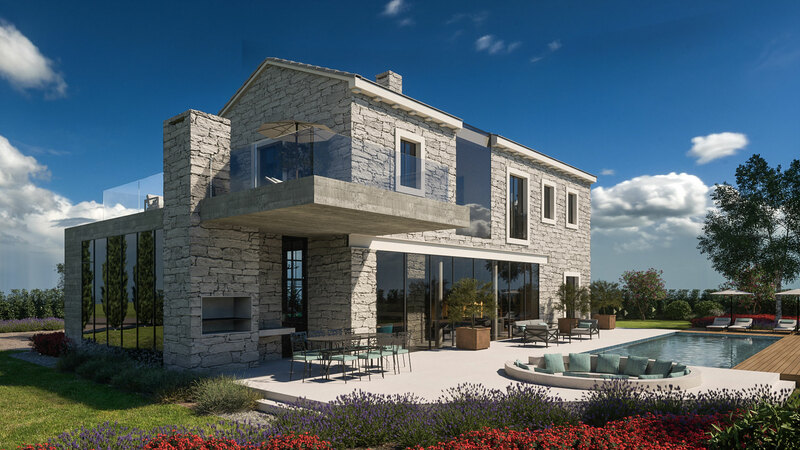 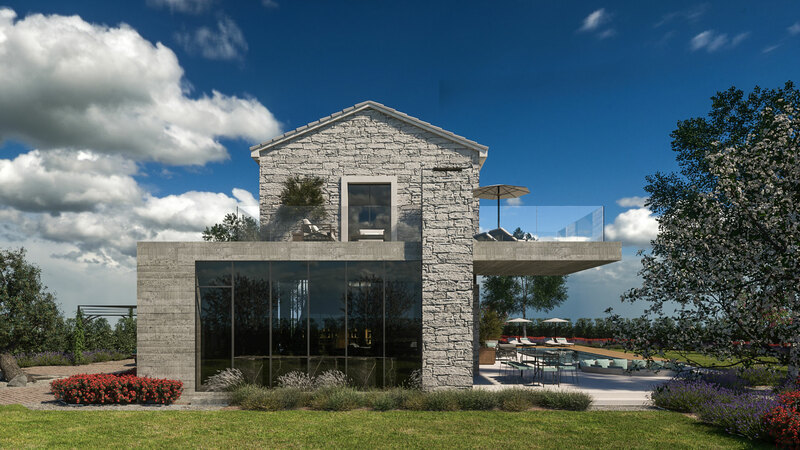 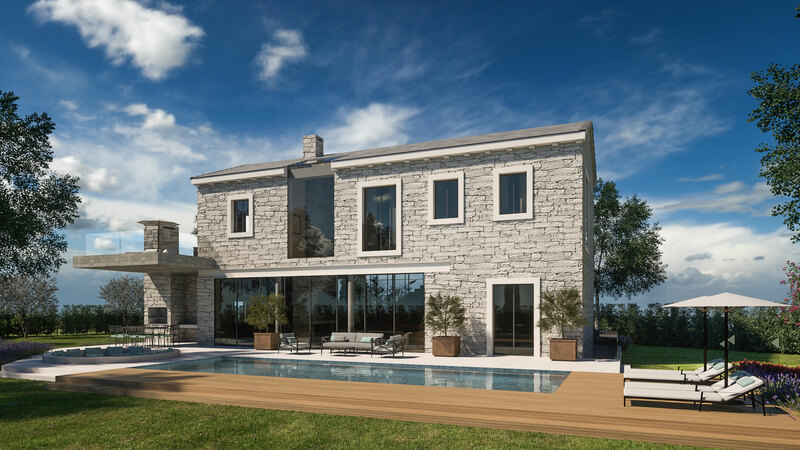 Vila Valens in Istria will open in 2019 and is planned as the first in a series of Croatian villas. 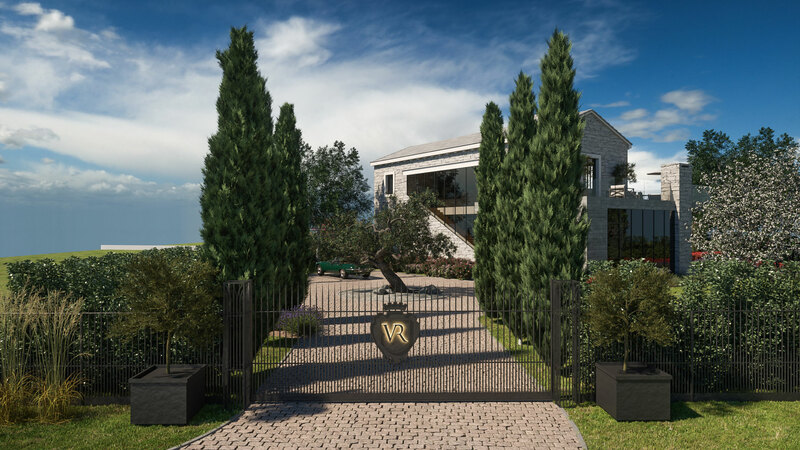 The luxurious Valens Residences is the place where you can enjoy a carefree vacation.